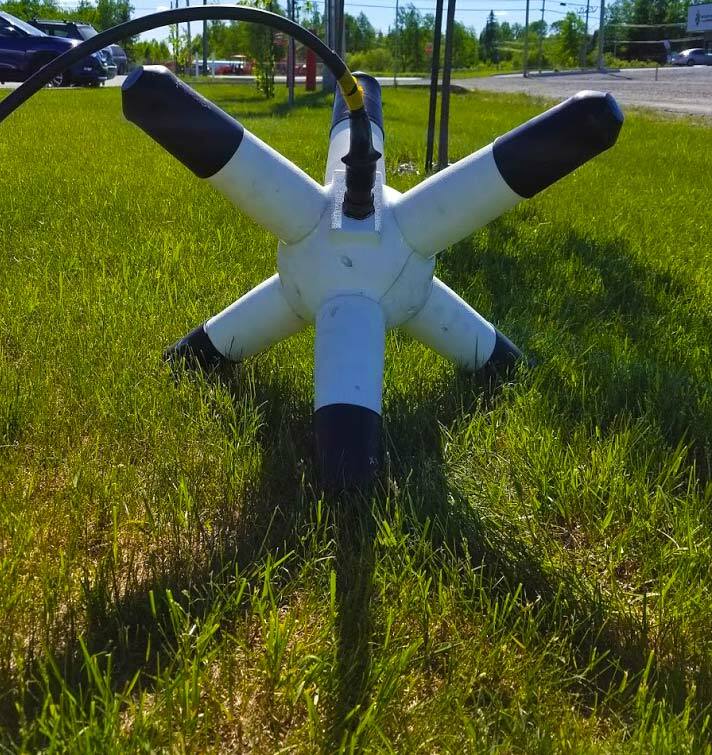 ARMIT-3 is a unique probe that increase the efficiency of your geophysical exploration surveys. It measures B-field and dB/dt in a single pass on all three axes (X, Y, Z) to detect poor and good conductors. It has an extremely low noise envelope and provides quality data without the use of liquid helium or nitrogen. Armit-3 TDEM technology decrease drilling cost with better location of drill targets.